So, you decided to be a hemp grower? Clearly, you must enjoy a challenge, as you are finding the road to the green is rocky, risky and untraveled, but with risk comes reward, right? While the 2018 Farm Bill allowed farmers to plant hemp, it did not put hemp on the insurable crop list. Additionally, as you probably aware, hemp is still not treated like other commodities. 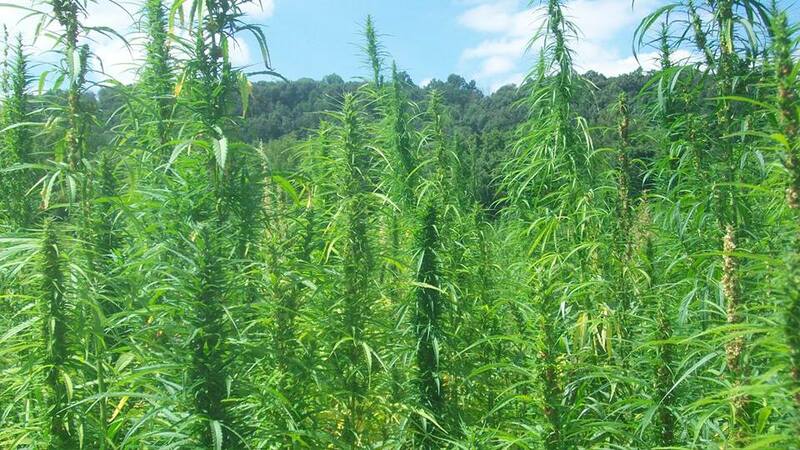 Growing hemp requires a lot of paperwork and careful record keeping, and regulatory infractions could result in the seizure and destruction of a hemp crop. The bottom line is that you can’t grow anything outdoors without running into potential weather-related exposures. A random snow storm here or a windstorm there can create real headaches and major financial losses. As hemp farmers enter into the this two year old pioneer industry, they are quite shocked to learn that the typical coverages other agriculture commodities need aren’t available to them yet specifically they need coverage for outdoor crops to protect against hail, fire, floods and drought. Last year, in 2018, Colorado set a new record, with hail greater than 3 inches in diameter reported 10 times, over seven different days. The Western states were hit just as hard and hail destroyed many hemp crops at the worst time – right before harvest. So what insurance is available for hemp farmer to protect their fields? If they are growing industrial hemp, they are still being told there is no coverage for hemp, but I am here to tell you there is. Mother Nature insurance does exist for Hemp growers. Captive Insurance for hemp growers covers crop losses, including lower yields, caused by Mother Nature, such as: Destructive weather including hail, frost and damaging wind; disease; drought; fire; flooding and even insect damage. A Captive is a privately held insurance company owned by you. Crop insurance policies must be secured and renewed each growing season and doesn’t even have to be before a crop is planted. If damage occurs early enough in the growing season, the policy would work to reimburse the grower for their loss. Growers need to be aware that plant stresses (drought, flooding, excessive nutrients, not enough nutrients, heat, cold, etc) can result in THC spikes which a captive insurance program can protect as well. The USDA plans to release its new rules in the fall, but new regulations won’t take effect until the 2020 planting season. Farmers can plant hemp and take their chances just as they can plant corn, beans, or rutabagas and go without crop insurance but whether you buy the insurance or not, the risk is still there. Protect yourself with a captive insurance program instead.